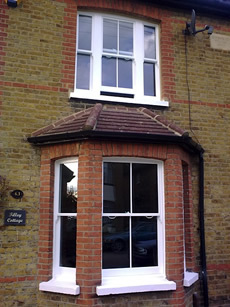 Welcome to RG Windows Ltd.. 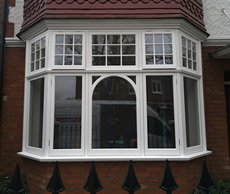 Whether you are looking to refurbish or repair your existing sash windows, add draught proofing or upgrade to brand new windows based on a traditional design, RG Windows Ltd can help. may be home to other window specialists, but none offer the quality service and professional team that we have built up over the years. We incorporate modern technology but preserve the character of your home by replicating all the original features. 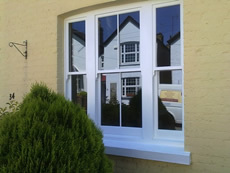 Our replacement sash windows are spray paint finished using micro-porous water based paint, which allows timber to breathe and makes the wooden sash windows more weather resistant and easy to maintain. We also meet all required energy efficiency standards.